Heeeeey everyone! 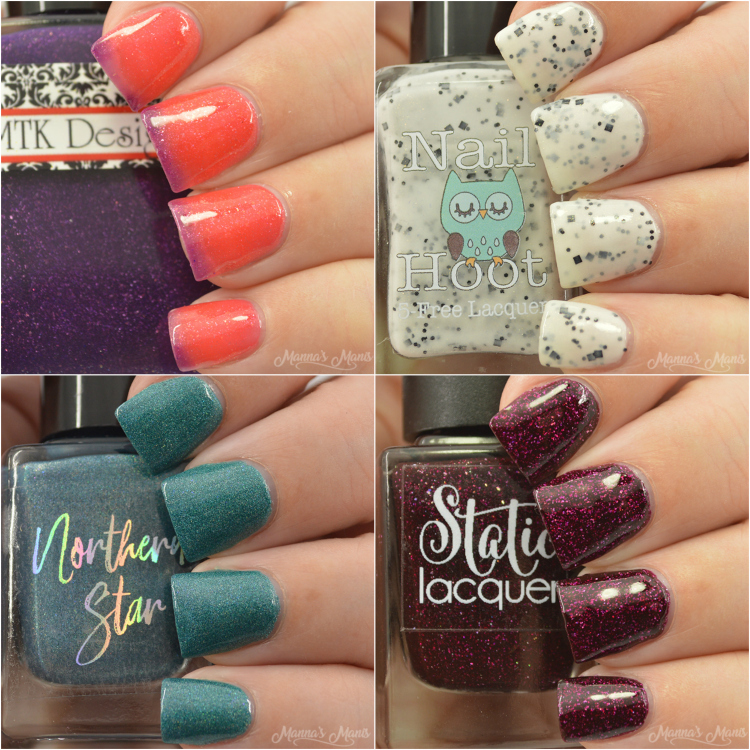 The theme for February Polish/Indie Pickup is Duos & Pairs. Each brand could pair up with another brand and have a theme like 'peanut butter & jelly' or they could pair with themselves, and list the other half of their duo in their own shop. 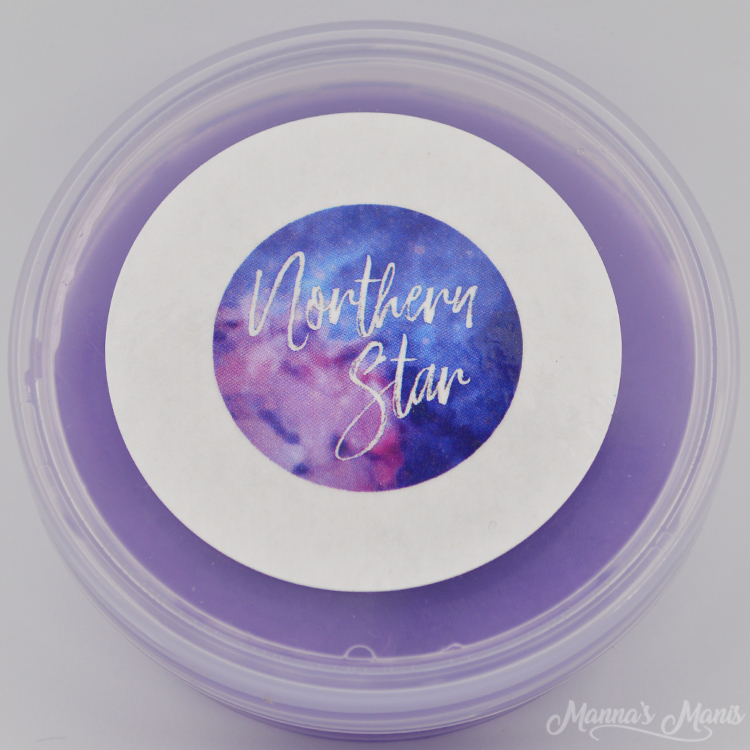 I have 4 polishes and 1 indie pickup product to share with you all today! 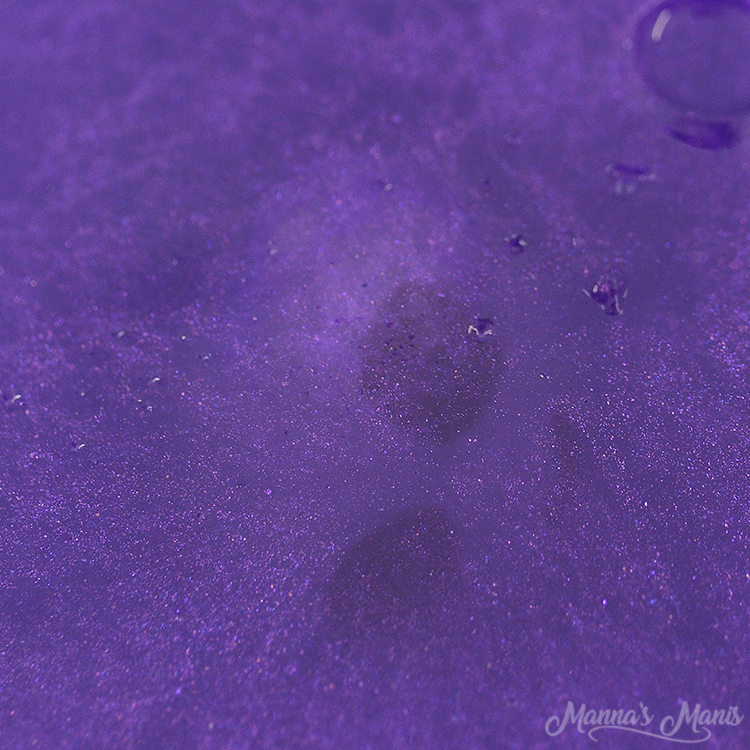 Almond and rose scented thermal polish; a bright rose red (warm) to dark purple (cool) swimming with tiny iridescent red micro shards, just a sprinkle of red/gold/purple shifting glitter; and a little red shimmer for that depthy glow. 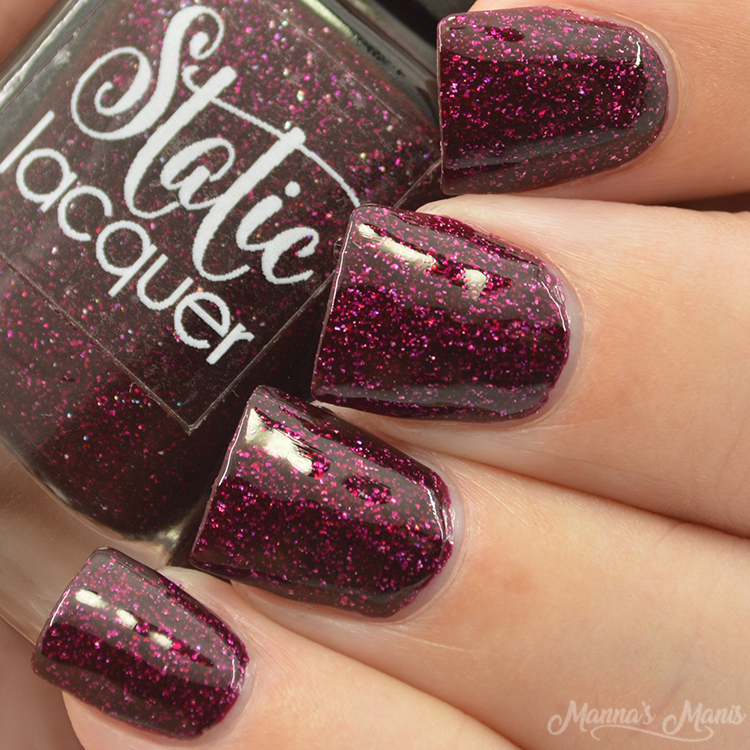 Thoughts: Good formula, polish transitioned easily. I tend to stay warm so thermals almost always stay in the warm state for me. So if you tend to run a certain temperature, be sure the temp you usually are is the color you like in the thermal! I usually only get thermals if I like the warm state. This one is gorrrgeous! I would be happy with either transition. The scent is nice and an added bonus if you like almond. My swatches show 2 coats with top coat. 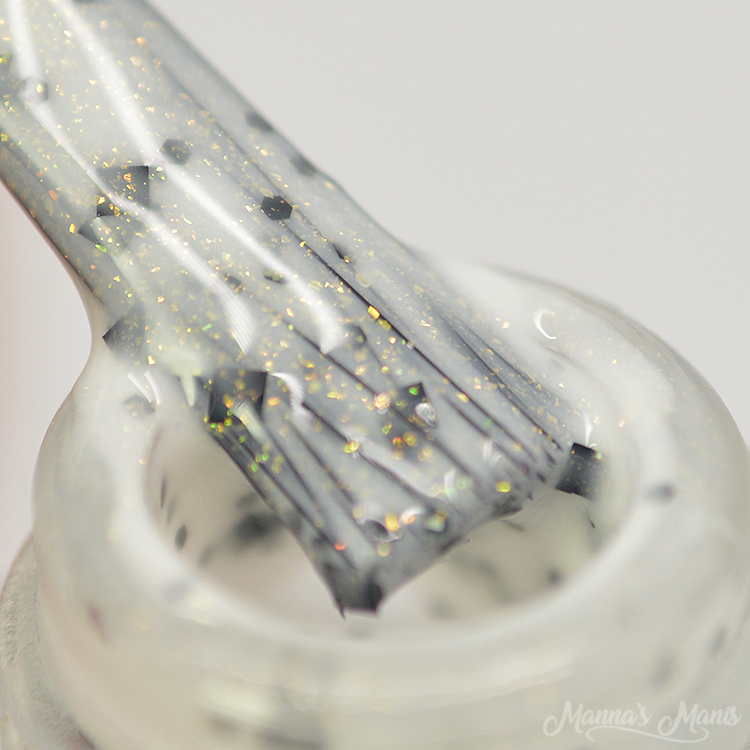 A white crelly filled with a variety of black glitters and a pinch of gold sparkle. Thoughts: Because the base of this is a milky white, you will have to build it up to avoid having a visible nail line. 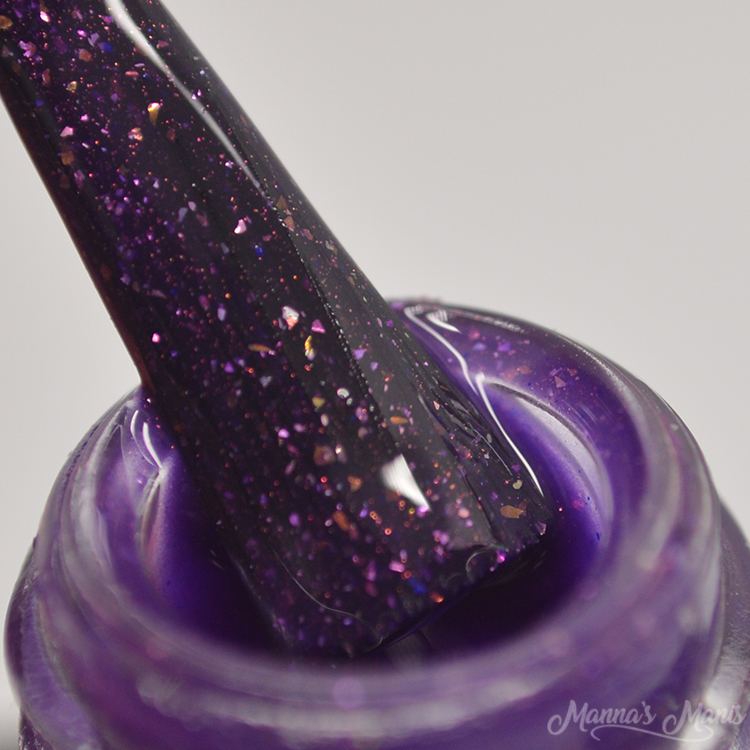 More coats = more glitters though! My swatches show 3 coats with top coat. 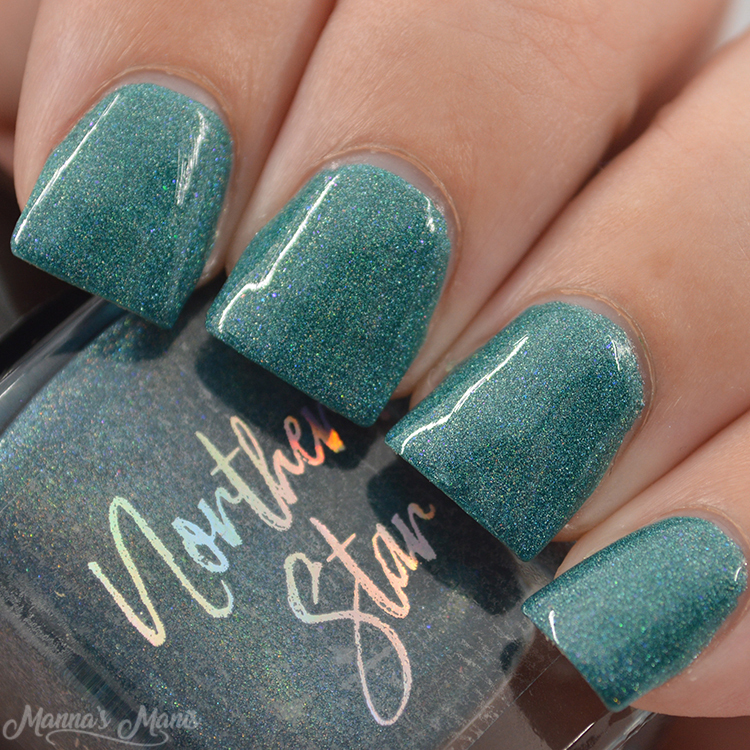 A teal holo polish with a subtle thermal transition (cold) to a navy purple. 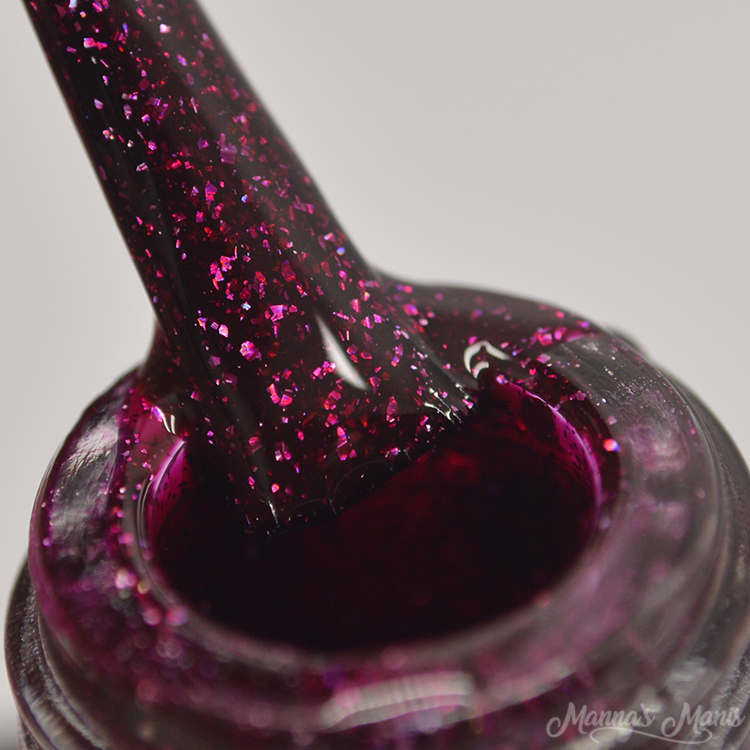 Includes two different sizes of linear holo pigment and pink aurora micro sparks. Thoughts: I was unable to get a transition on this one! Probably because I'm always hot, I couldn't get it to change no matter what I did. The pics I've seen of this only shows it in the teal state as well, so I'm thinking the formula was changed, but not the info on the doc? Not sure, but don't expect a thermal with this one. 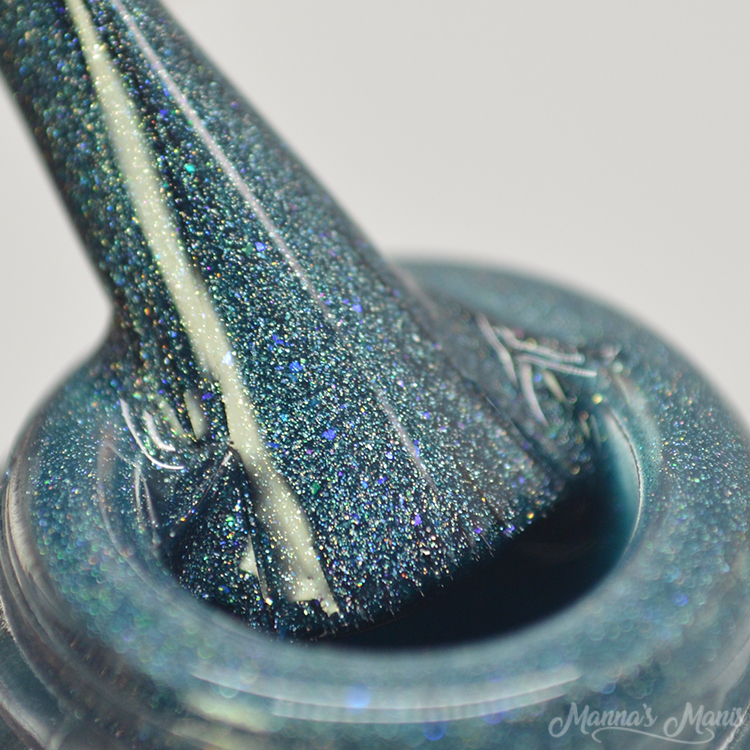 I LOVE teals though, and the formula was so good that you can pull it off in one coat. I did 2 though, with top coat. UFOhhhhh! 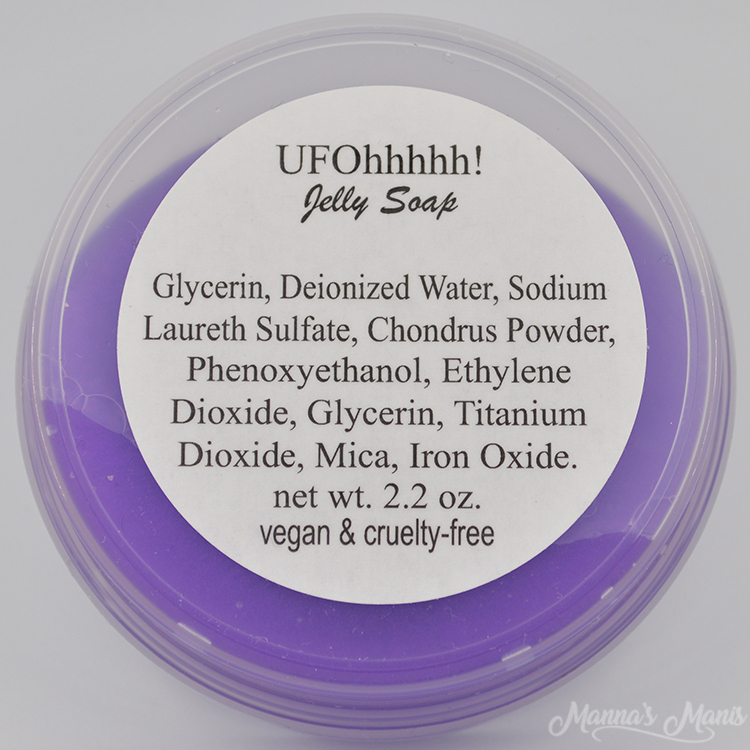 is a vegan jelly soap with a refreshing & sweet ginger ale scent and cute, glow in the dark alien hiding within. 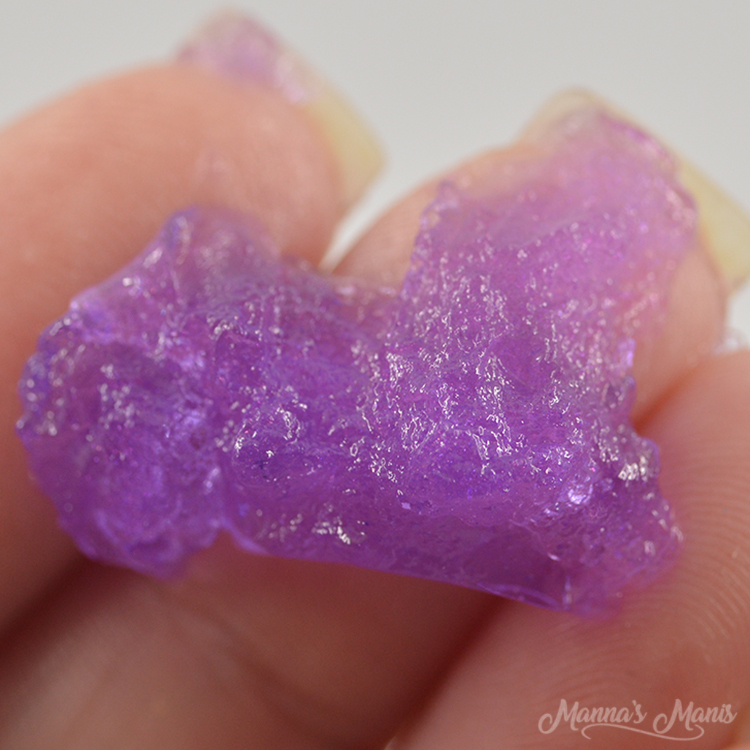 Thoughts: Jelly soap is a new one for me. It felt weird at first, but I loved it! My hands were left soft, and the scent is very nice. I didn't take pics of the little alien hidden inside, so maybe you could be surprised. 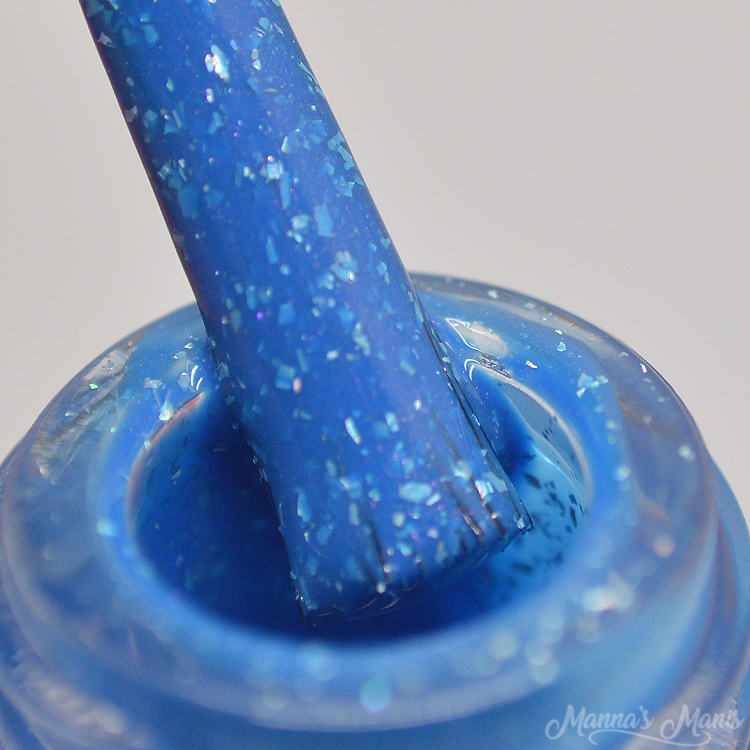 Thoughts: The formula is on the slightly thicker side, but that means you can only do one coat if you desire! Application was easy, the thicker formula did not affect application for me. My swatches show 2 coats with top coat. 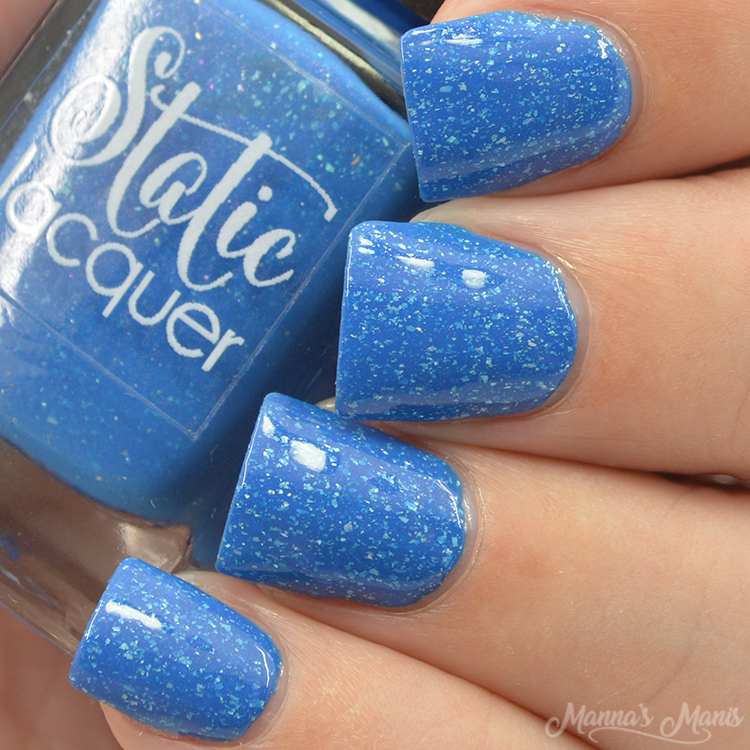 Thoughts: Blue polishes are my WEAKNESS. I love this one! If you don't have a free edge, you may be able to get away with 1 coat. I have a strong visible nail line, so I did 2 coats with top coat. The Pickup opens Friday, February 1st until Monday, February 4th!